provides more power, DShot 600 provides faster response. the R220, coming with clean overlook and well protected components. 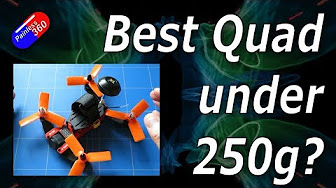 battery for aggressive and fast flying. providing faster processing speed than F3 controller. 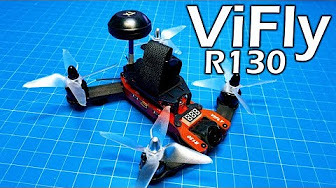 VIFLY R130 attaches a super compact camera with ON Semiconductor 1/4 inch high sensitive 700TVL CMOS which delivers an excellent FPV picture. Combined with the great sensitivity, R130 provides superb image clarity and definition even in cloudy or other weak light conditions. In addition, the camera is protected very well from crash with rubber body. The pilot can also adjust the camera angle freely to meet different speed. Plug in the battery to check its current status. 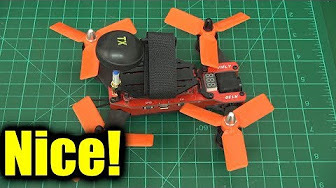 level and lets you know if the power is enough to fly.